It’s the new and improved classic slot. It has the look and feel of the classic slot machine with the original fruit symbols while also offering a more current gaming sequence. Powered by Microgaming, the Retro Reels slot game features 5-reels and 20 paylines. You could also cash in big with a jackpot win of up to 440,000 coins. Here you have the original symbols associated with the classic land-casino slot games: lemons, bar symbols, dollar signs, “7”’s, cherries, and plums. It’s pretty cool how the reels replicate an actual slot machine. The music playing alongside the game is catchy as ever. 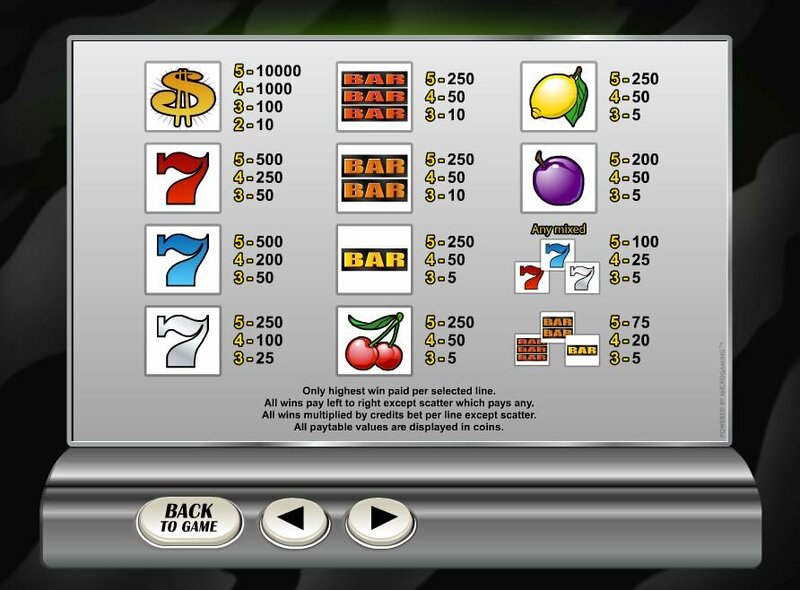 Most online slots feature repetitive, annoying background music, but there was something charming and quirky about the music in the Retro Reels game. Ok, so maybe you won’t load it onto your iPod, but it’s fun to listen to while you play. Ahh, but you have to love those 8-bit sound effects. It reminds me of playing the original Nintendo as a kid. I also love the cha-ching sound while the reels spin. The game may have the look of a classic slot, but the Retro Reels game does have improved features when compared with its predecessor. The game may have the look of a classic slot, but the Retro Reels game does have improved features when compared with its predecessor. For example, below each reel you’ll find a Respin button that increases chances of winning. At the end of each spin, you can choose to respin the reel at an extra cost. The game also includes a scatter, jackpot, and special feature. 2 or more scatter symbols in any position triggers the Free Spin Feature. 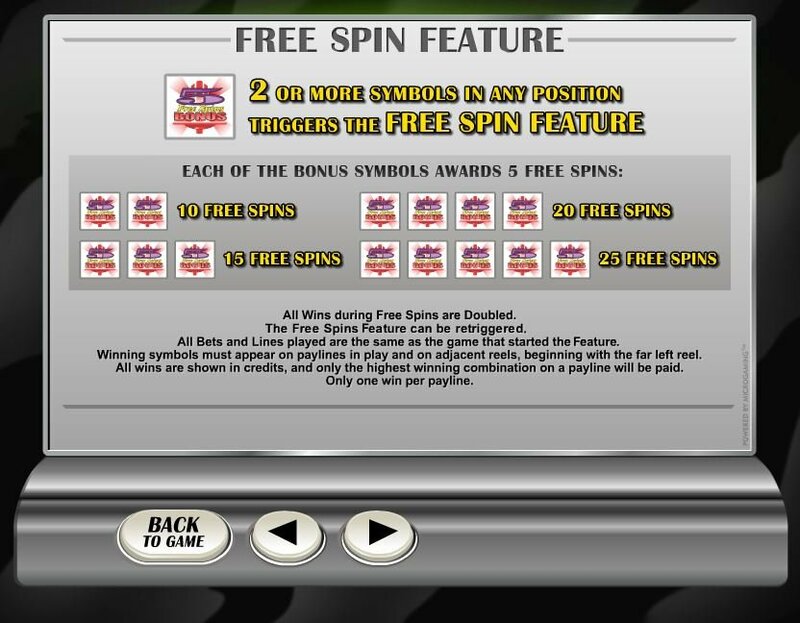 All wins during the Free Spins double. 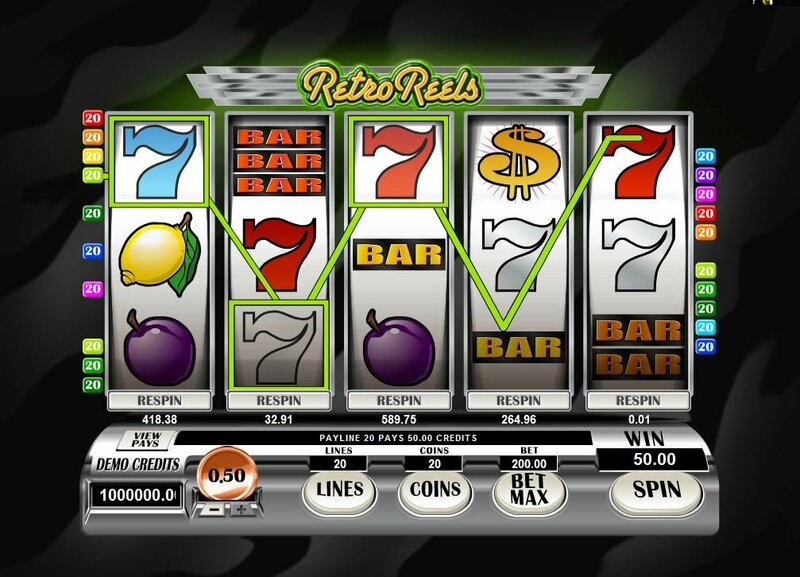 The Retro Reels slot game offers a jackpot of up to 440,000 coins during the free spins feature.